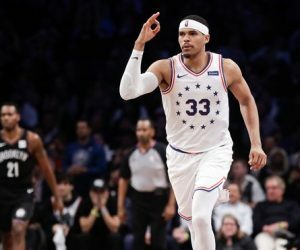 SIXERS DANCE WITH AND PAST WOLVES, 149-107! 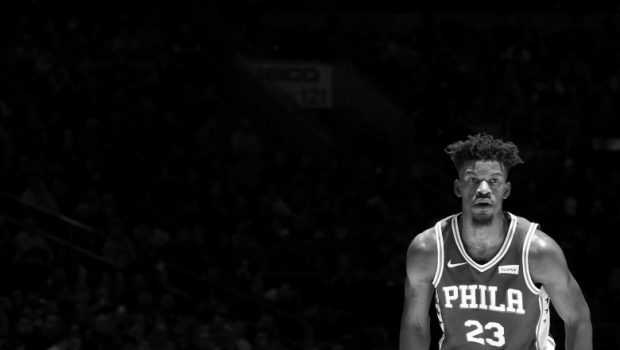 Jimmy Butler scored 19 points in the first meeting with the Minnesota Timberwolves since his trade to Philly and the Sixers scored 83 points in the first half in a 149-107 rout..
Butler took a backseat in his first game since the Timberwolves sent him to the 76ers in a package deal that brought forwards Robert Covington and Dario Saricin return. 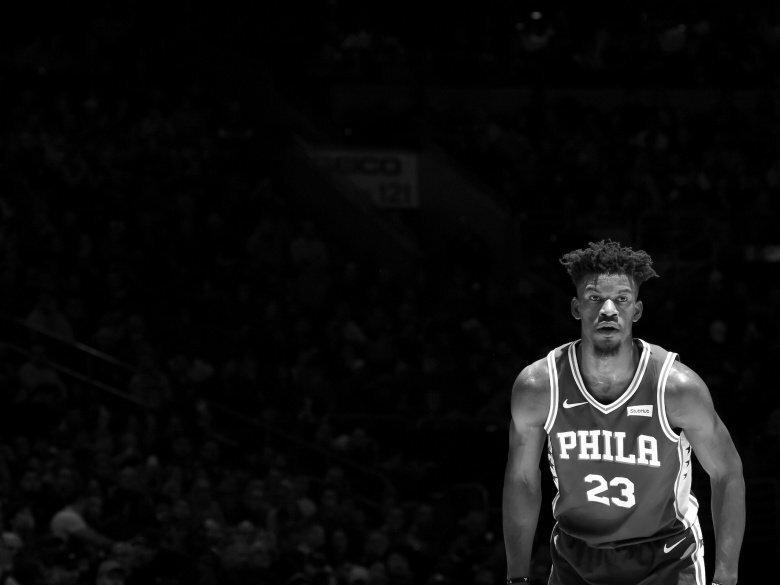 Covington and Saric were popular core pieces of Philly’s Trust the Process rebuild and both received massive ovations from an appreciative crowd in tribute videos. 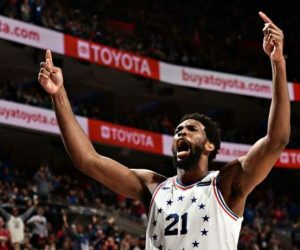 Previous SIXERS JOJO THROWS SHADE ON WOLVES AFTER HISTORIC THUMPING! 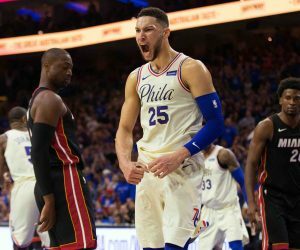 Next AI, CHARLES AND THE DOC HONOR SIXERS VOICE MARK ZUMOFF, WATCH!